Imagine your mirrors becoming screens – the most exclusive screens can be integrated into mirrors, glass surfaces, furniture, or wherever your imagination sees fit. 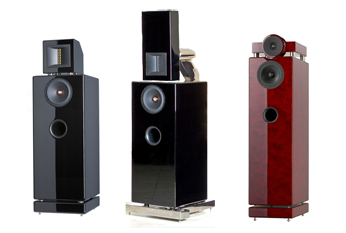 High End Sound is of the highest quality for audiophiles. Spectacular products with a fine finish for playing perfect sounds. Basalte manufactures classy and very efficient KNX push buttons and touch screens. The fine finish achieved by integrating LEDs with materials such as metal and glass contributes to the unique design of the areas where these are installed. 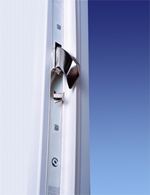 A new generation of door and window shutting systems and electronic safety locks. When integrated into the home automation system this is the most robust and reliable choice for the security of your property.